Until now I'm still smitten at how impressive Spectrum was during our last visit at the hotel. 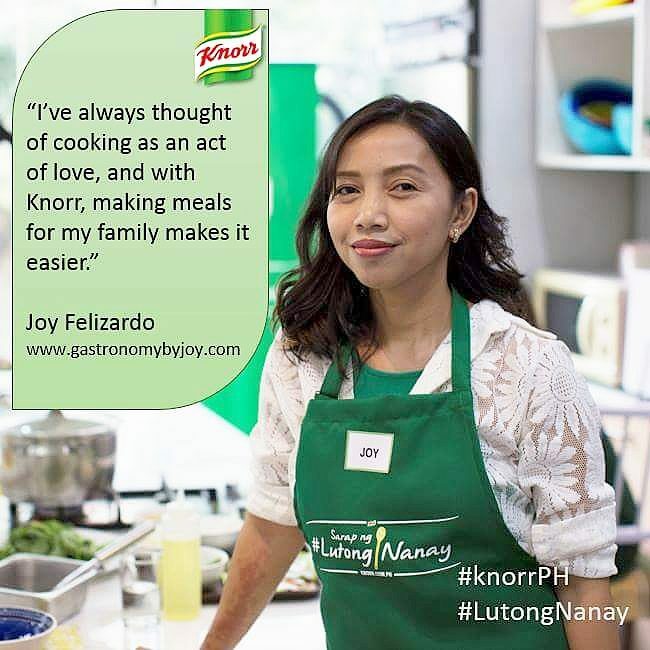 I wouldn't mind having seconds or even a few more rounds of fine dining at one of the country's top five-star hotels. This time, we'll definitely have a chance to go there while spending less, that would definitely lessen my longing for the experience, however, we have to make use of our ever reliable financial assistant- Citibank credit card. If you too have one then this is a great news for you. 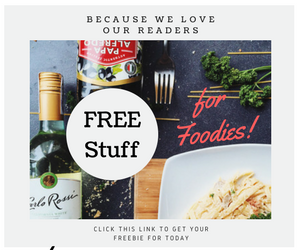 For the Promo's terms and conditions you may want to check out the fine print. 1. The Citibank – Fairmont Dining and Travel Promotion (“Promo”) is open to all Citibank Cardholders (“Cardholder”), whose credit or debit cards (“Cards”) have been issued by Citibank, N.A., are active and in good credit standing, and who are not prohibited under applicable Gifts, Anti-Bribery and Corruption laws, regulations, and policies from participating in and/or qualifying for this Promo. 2. 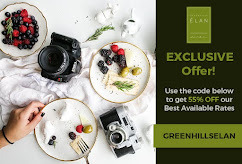 The offers are valid at Fairmont Makati only. 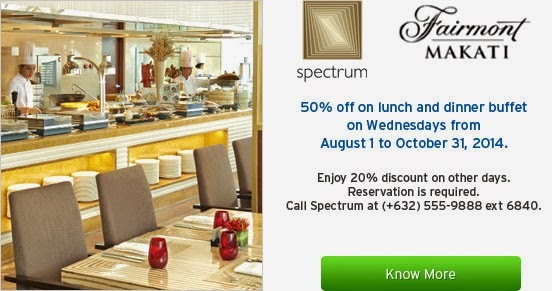 Special offer - 50% off on lunch and dinner buffet at Spectrum every Wednesday. The discount shall only apply to the lunch or dinner buffet (inclusive of VAT, service charges, and prevailing local taxes). Any food or beverage apart from the lunch or dinner buffet shall be charged to the Card as a regular transaction.  The dining offers are applicable to a maximum of 10 guests for every single-receipt transaction.  The dining offers are valid for dine-in only.  The travel offers are not available to groups of ten (10) or more rooms. o Fairmont Makati reservation hotline at (+632) 555-9888.
o Fairmont Makati online website at www.fairmont.com/makati and key in the appropriate promo code to avail of the discount. 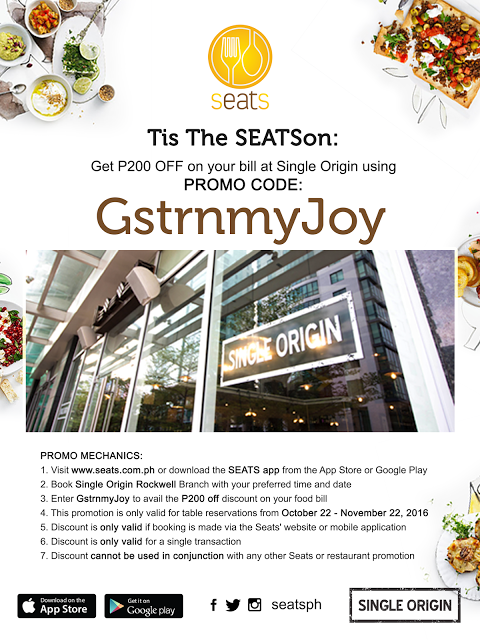 o Promo codes: PXCW for the Staycation offer, PXCT for the standard offer.  The general hotel terms and conditions of Fairmont Makati apply. 4. To avail of the Promo, the Cardholder must pay for the transactions using a valid Citibank Card. 5. The offer cannot be used in conjunction with other promotional offers, privileges or VIP cards. Discounts and privileges are not exchangeable for or convertible to cash, credit or other goods and services nor allowed as payment for the Card dues. 6. Any amendment in the terms and conditions governing the Promo is subject to prior DTI approval.